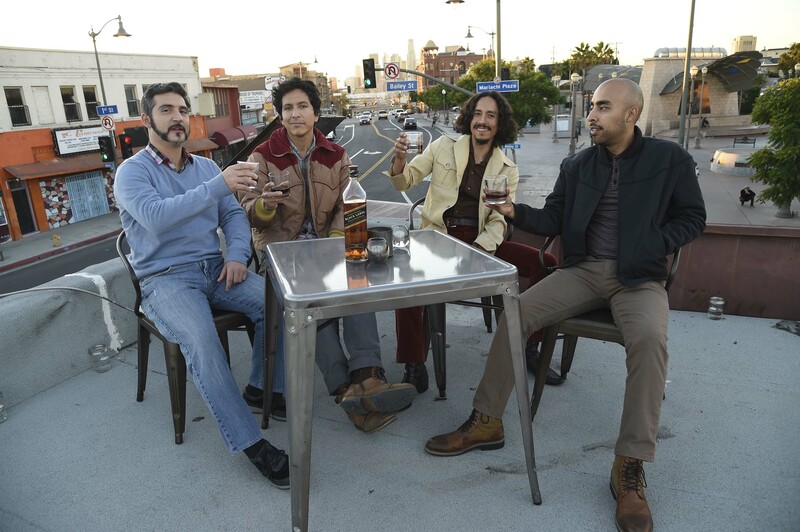 As part of its Keep Walking America marketing campaign, Johnnie Walker, the world’s leading Scotch whisky brand, has joined forces with Los Angeles-based soul band Chicano Batman to release a reimagined version of the iconic American folk song “This Land Is Your Land,” along with an immersive music video of the uplifting new single. Johnnie Walker first reintroduced the lyrics of Woody Guthrie’s powerful anthem as spoken word during its :60 national TV spot in November 2016, launching the brand’s campaign aimed at inspiring cultural progress and celebrating America’s rich diversity. 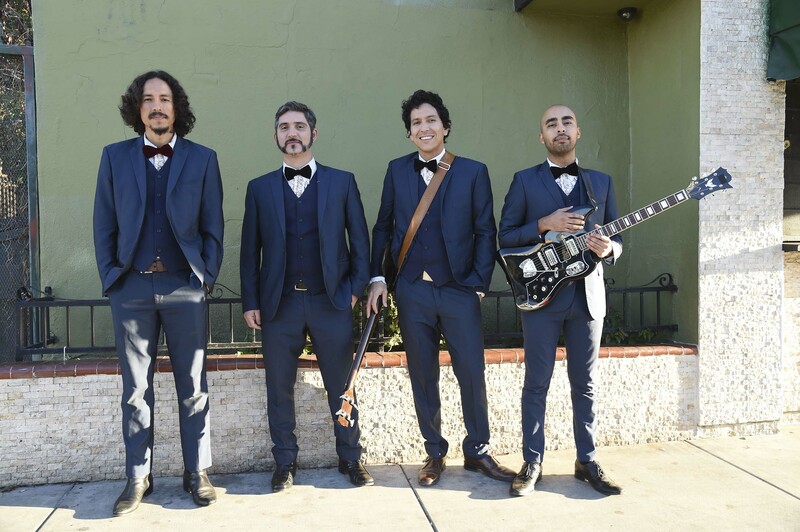 Today, Chicano Batman and Johnnie Walker give a fresh, vibrant sound to the decades-old classic, speaking to a new generation of Americans with the same hopeful messages of positivity, possibility and unity as the original. 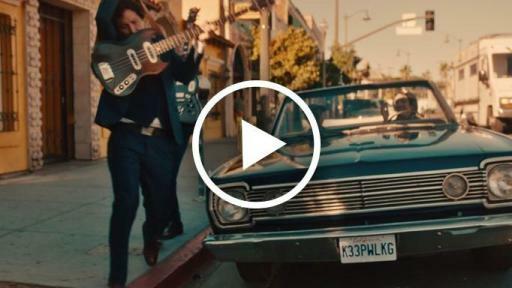 The song’s music video, created by Anomaly and directed by Ghost + Cow of ALLDAYEVERYDAY Production, takes people on a spirited journey through Chicano Batman’s local Los Angeles community, showcasing the many cultures that have influenced the band and have uniquely shaped our country. 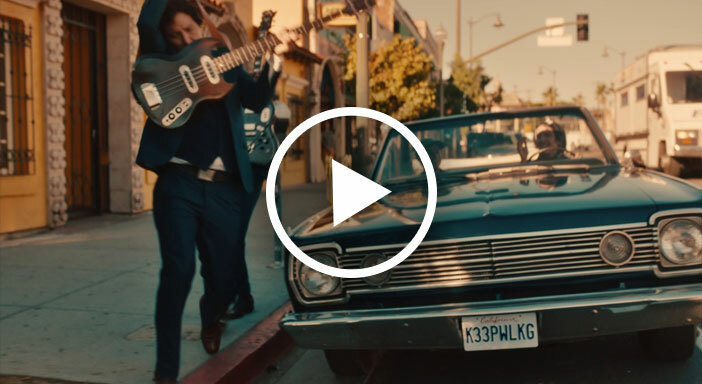 The music video can be viewed on the brand’s YouTube channel. 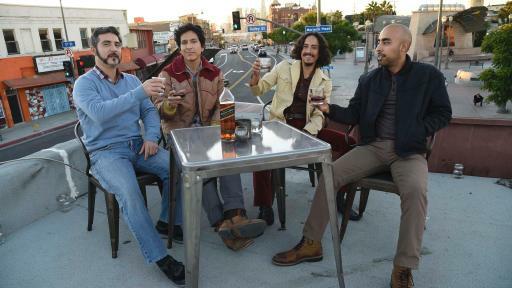 Chicano Batman’s musical sound and stage style are heavily influenced by growing up in a Latino community in the U.S. 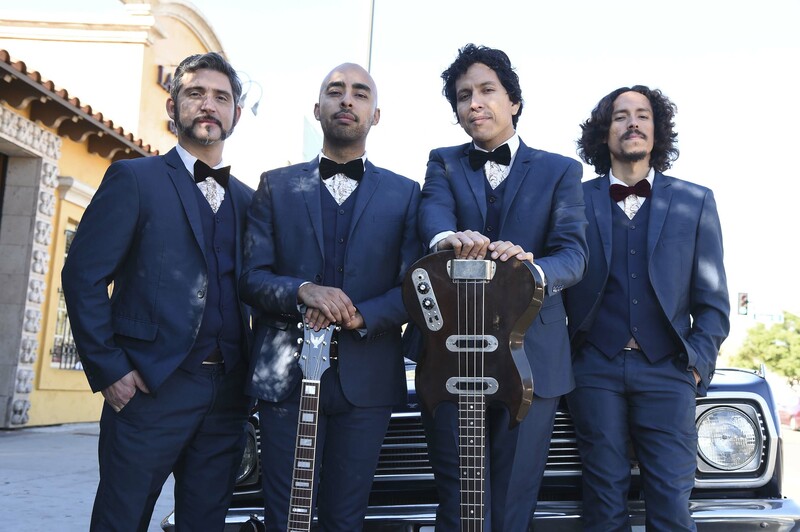 The four-piece band, known for blending Brazilian Tropicalia with early ’70s psychedelic soul and romantic pop, has always stayed true to their heritage and Latino roots. 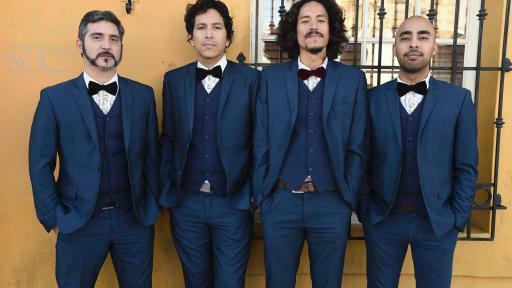 With a powerful story of personal progress, the band has persevered, earning a place on some of the biggest tours and stages, while never losing sight of their heritage and cultural identity. 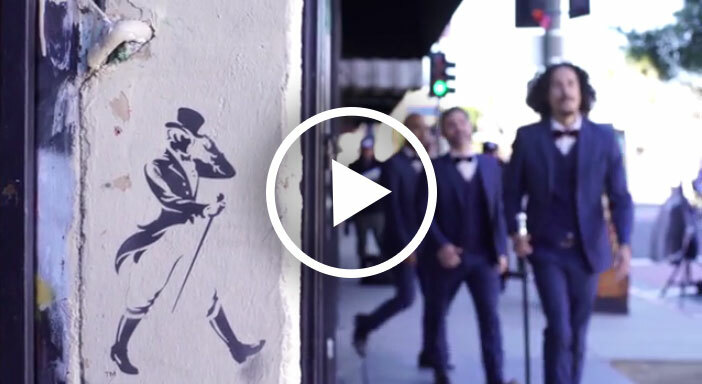 Johnnie Walker is proud to continue taking a stand for cultural progress with the latest extension of the Keep Walking America campaign, and will continue to champion powerful stories of personal progress around the world. But with progress comes responsibility, so the brand reminds that when celebrating to do so responsibly. Johnnie Walker is the world’s number-one selling Scotch whisky brand, representing the idea of personal progress for the many people who enjoy it in more than 180 countries worldwide. John Walker pioneered blending when he founded the business in 1820 and never looked back, growing it from a grocer’s own Scotch whisky into a stylish, global icon. It’s that same forward-looking perspective that drives the brand, and its consumers, today. The U.S. range of award-winning whiskies includes Johnnie Walker Red Label, Johnnie Walker Black Label, Johnnie Walker Double Black, Johnnie Walker Gold Label Reserve, Johnnie Walker Platinum Label and Johnnie Walker Blue Label. 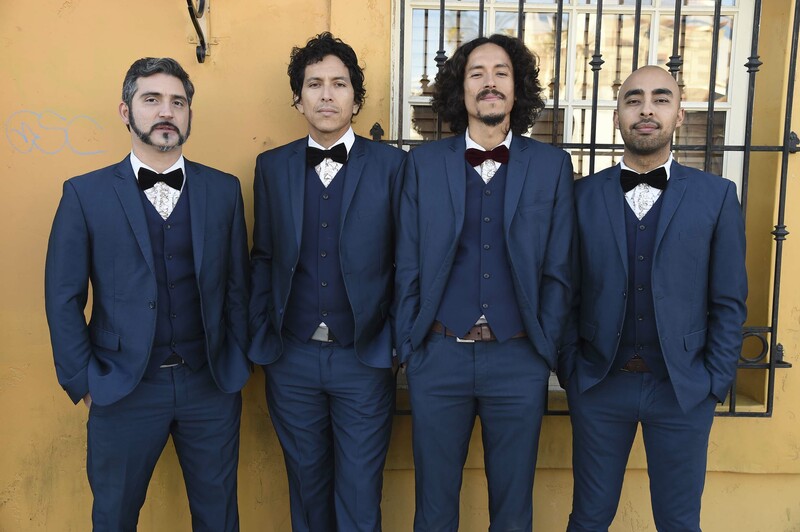 Chicano Batman came out of L.A., four young men in vintage formalwear, playing songs that blended Brazilian Tropicalía with early ’70s psychedelic soul and the romantic pop of bands like Los Ángeles Negros. 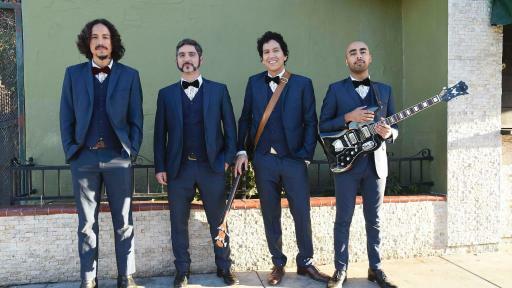 The quartet’s blend of psych-soul-funk-latin and rock n’ roll earned them tours with Jack White and Alabama Shakes, sets at Coachella and praise by everyone from Rolling Stone, LA Times, Entertainment Weekly and NPR to The New York Times, Under The Radar and Noisey. Now, they’re making their boldest statement yet with the March 3 release of Freedom Is Free, their third LP and ATO Records debut. 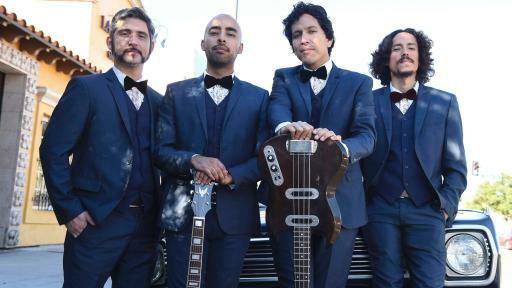 The Leon Michels (El Michels Affair, The Arcs) produced album foregrounds the soul and R&B elements of the band’s sound and truly captures Chicano Batman’s live energy, bringing their aesthetic goals to life. Diageo is listed on both the New York Stock Exchange (DEO) and the London Stock Exchange (DGE) and our products are sold in more than 180 countries around the world. For more information about Diageo, our people, our brands, and performance, visit us at www.diageo.com. Visit Diageo’s global responsible drinking resource, www.DRINKiQ.com, for information, initiatives, and ways to share best practice. Follow us on Twitter for news and information about Diageo North America: @Diageo_NA.